Want 4 monitors on a pole? 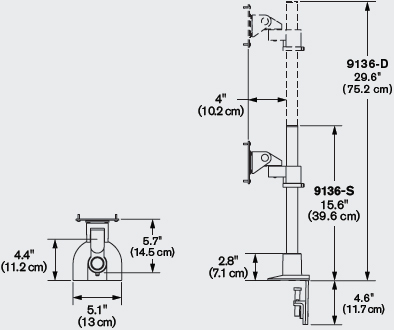 Work ergonomically and save space with innovative 9136-D-28 dual pole monitor mount. Each monitor arm moves independently and can be positioned at any height along the 28″ pole mount. 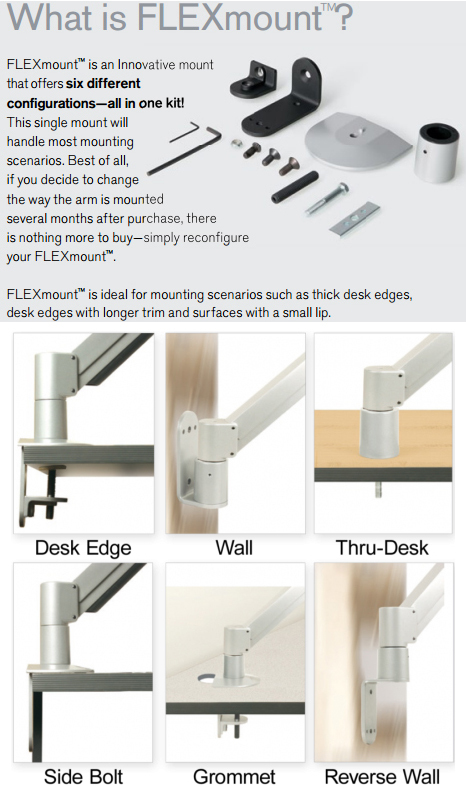 Save desk space by elevating two monitors above the work surface with this handy mount. Innovative 9136-D-28 allows independent pivot and tilt of each monitor. Position at any height along the included 28" pole.